One of the defining moments in his life was when he visited Father Claerhout at the Tweespruit Mission station with his parents. Father Claerhout drew a picture of a donkey and gave it to him — a gift he has treasured ever since. Fast forward forty years and his love and appreciation for art is stronger than ever. 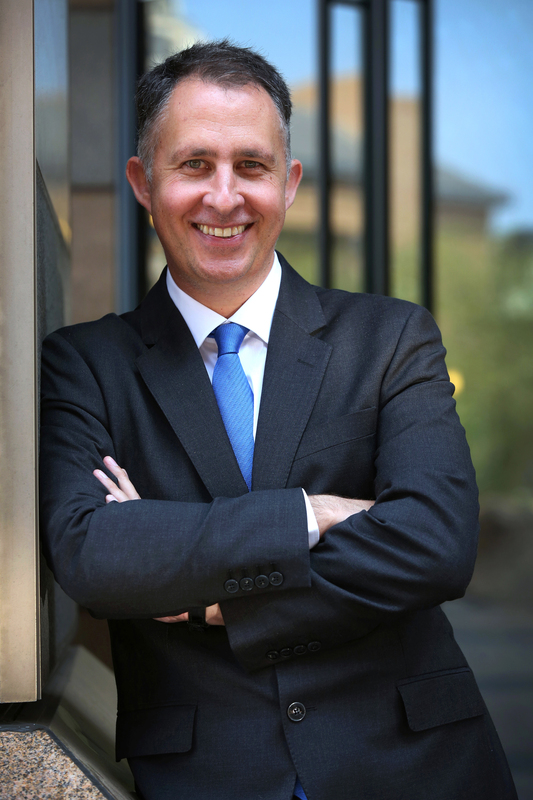 Gert Kruger is the Chief Risk Officer of Rand Merchant Bank. Gert Kruger is also a keen follower of South African emerging artists and is involved in the ongoing acquisition and display of RMB’s Art Collection. Growing up in an art loving family it was clear from a young age that Gert understood and appreciated the value of art. He often accompanied his parents to artists at their studios. Works that specifically resonate with him are "Mother with her Dead Son" — a sculpture by Käthe Kolwlitz in the Berlin Neue Wache Memorial: “The emotion captured in this single work that depicts the sorrow of war is deeply touching,” says Gert. 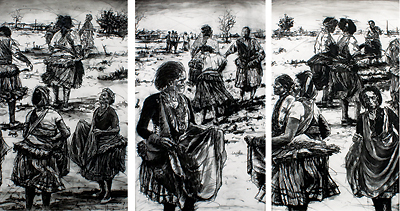 Then there’s Philemon Hlungwani’s Qunu Drawings — “for the unique combination of black and white drawings with flashes of subtle colour and the way he depicts ordinary life in a historically significant area”; and Jean Welz’s still life studies. Gert Kruger, Chief Risk Officer at RMB.